Stephen Rachman on "The Purloined Letter"
"Poe’s tale established the modern paradigm (which, as it happens, Dashiell Hammett and John Huston followed) of the hermetically sealed fiction of cross and double-cross in which spirited antagonists pursue a prized artifact of dubious or uncertain value." 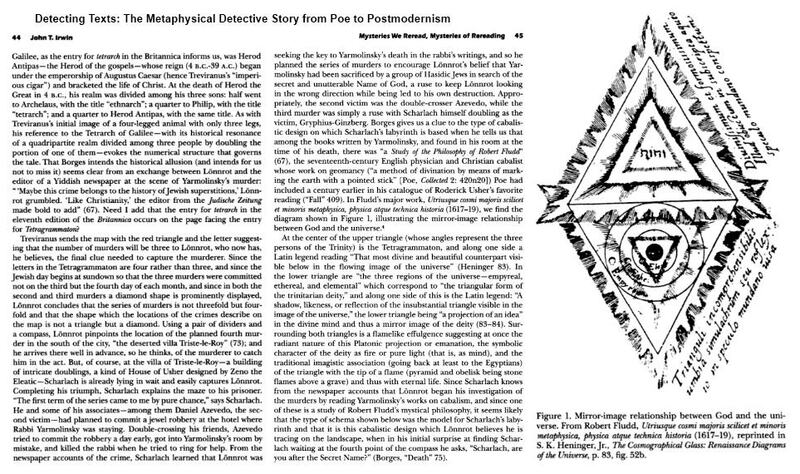 For one such artifact, the diamond rhombus formed by two equilateral triangles, see Osserman in this journal. Some background on the artifact is given by John T. Irwin's essay "Mysteries We Reread…" reprinted in Detecting Texts: The Metaphysical Detective Story from Poe to Postmodernism . Mathematics vulgarizer Robert Osserman died on St. Andrew's Day, 2011. 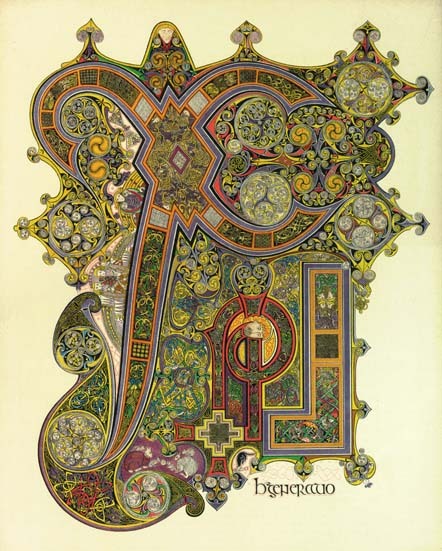 "The past decade has been an exciting one in the world of mathematics and a fabulous one (in the literal sense) for mathematicians, who saw themselves transformed from the frogs of fairy tales— regarded with a who-would-want-to-kiss-that aversion, when they were noticed at all— into fascinating royalty, portrayed on stage and screen…. Who bestowed the magic kiss on the mathematical frog?" Above: Amy Adams in "Sunshine Cleaning"